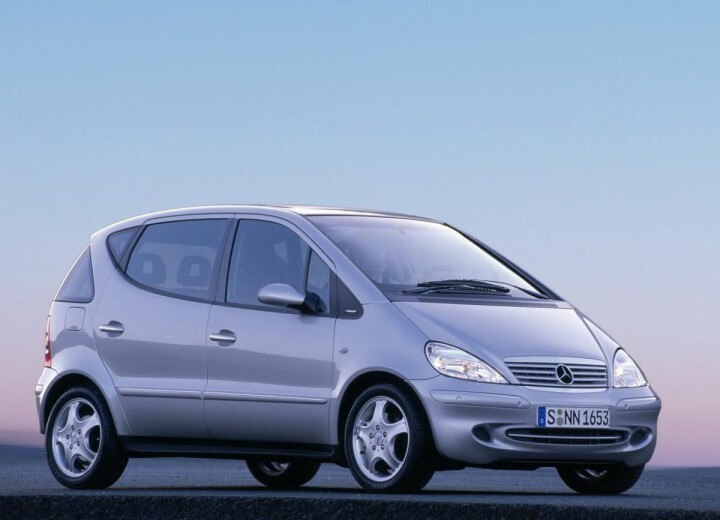 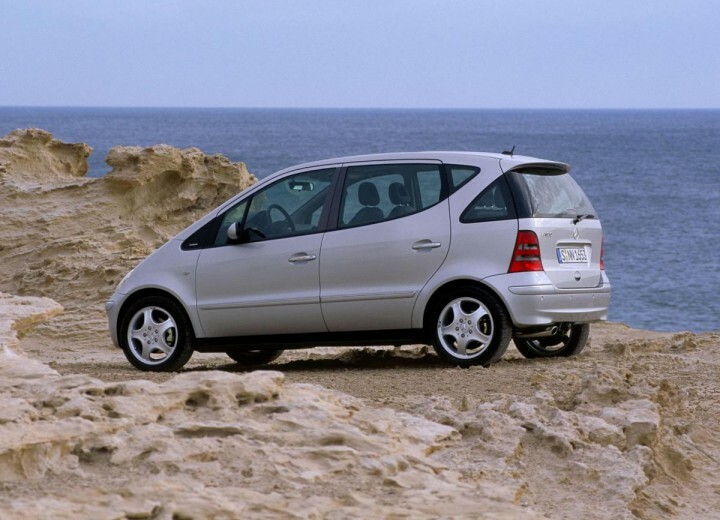 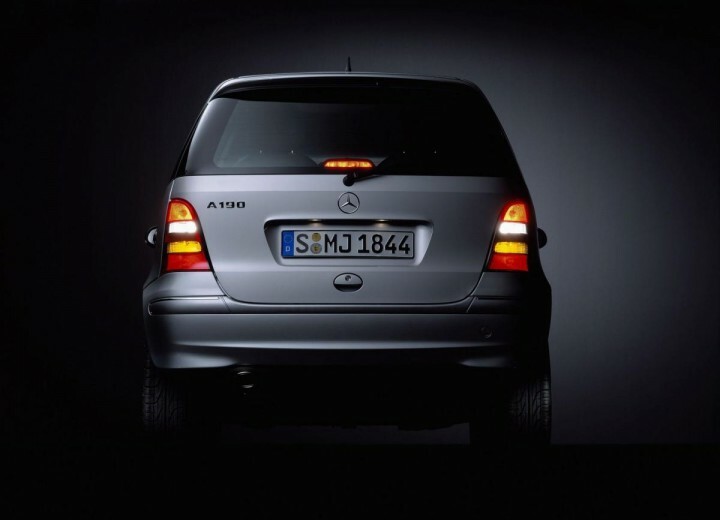 Mercedes-Benz A-class (W168) A 140 L (82 Hp) has a urban fuel consumption of 9.8 l/100 km. 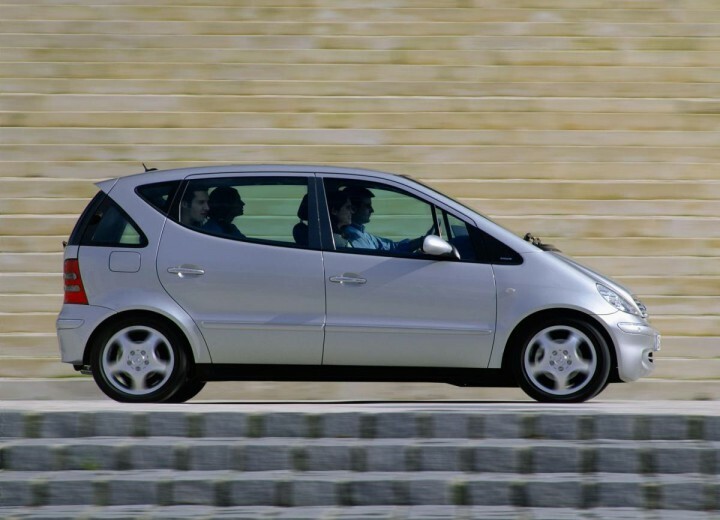 | 24.0 mpg US | 28.8 mpg UK extra urban fuel consumption of 5.6 l/100 km. 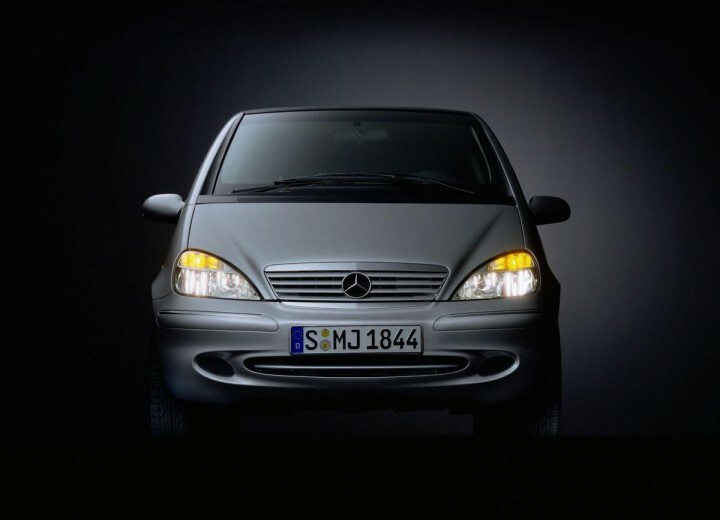 | 42.0 mpg US | 50.4 mpg UK Mercedes-Benz A-class (W168) A 140 L (82 Hp) accelerates from 0 to 100 km/h in 13.2 sec. 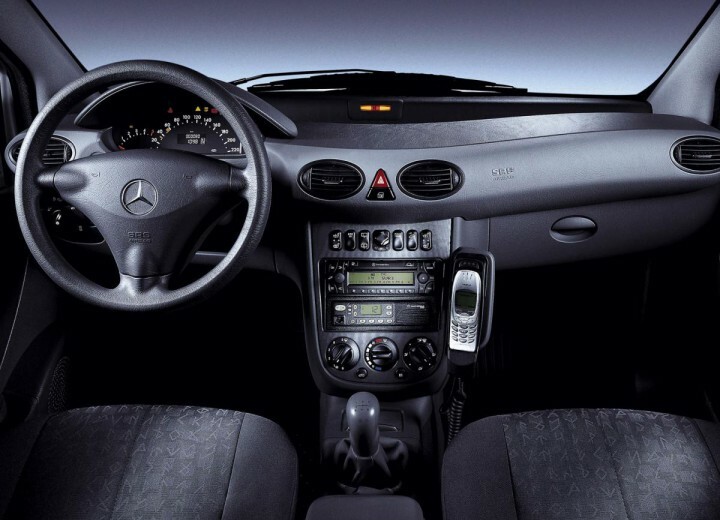 The maximum speed is 170 km/h | 106 mph.